I think it is safe for me to say that the original The Blair Witch Project released way back in 1999 is one of the greatest horror films ever made. Sure, I know some people will disagree with that statement, but quite frankly they would be wrong. For everything The Blair Witch Project did for the horror genre and the media frenzy that surrounded it, calling it anything less than master class would be an understatement. But this isn’t a review for The Blair Witch Project. No, this is a review for its true sequel (Book of Shadows doesn’t count, not a horrible movie but not a true sequel) which we have received nearly seventeen years after the original. However it is nearly impossible to truly discuss Blair Witch without looking back at the first, as they share many similarities. Yes Blair Witch is a direct sequel to the original, which was something that caught me off guard at first. We follow James, who after discovering a video online showing what he believes to be his sister (Heather from The Blair Witch Project), he and a group of friends head into the forest in search of his lost sibling. This time however, the group have more technology at their disposal than the group from back in 1999. Ear mounted cameras, high definition DSLR’s and even a drone with a camera attached make sure they will have plenty of different ways to capture their experience. Along the way they meet up with two other filmmakers (the ones that found the footage that lead James here) and thus the setup is complete. 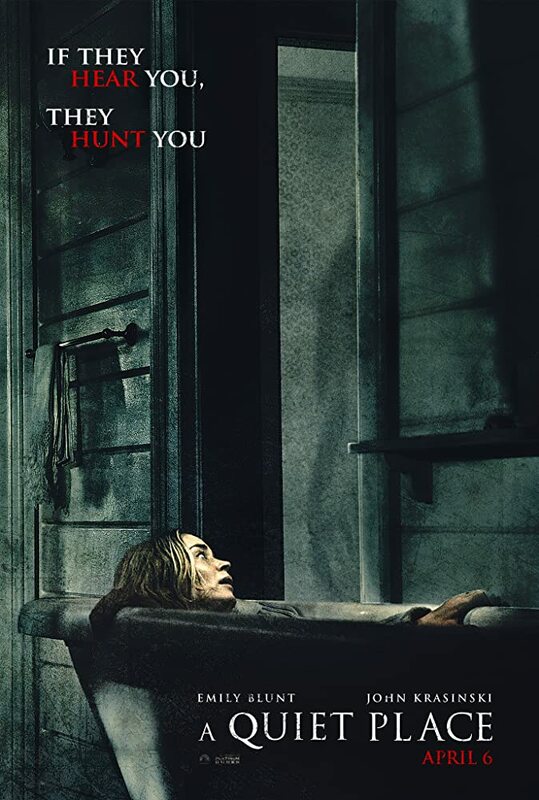 Directed by Adam Wingard who is probably best known for the terrific horror comedy You’re Next, and The Guest, Blair Witch sticks pretty close to the structure found in the original, even going as far as to steal some shots. 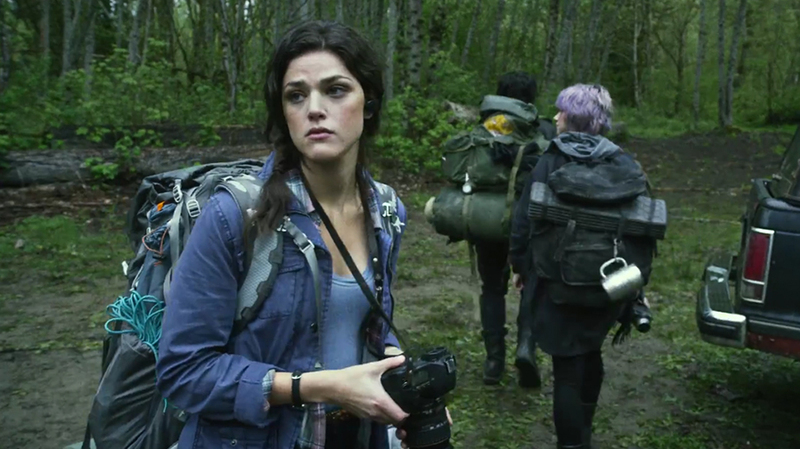 Things start off a bit slow, but the longer the group stay in the woods the more tense and nail biting the film gets. Much like the other major hallmark in the found footage genre Paranormal Activity, when the night falls things really heat up whereas during the day we get some light hearted moments and a chance to breathe. The performances from the group are pretty solid all around, with no one actor standing out or sticking out like a sore thumb. The last thirty minutes or so are relentless, as they assault the viewer with endless jumps and screams, which for the most part is my biggest issue with the film. It eventually turns into a haunted house tour as you just wait for the next person to jump out of the shadows and say boo. 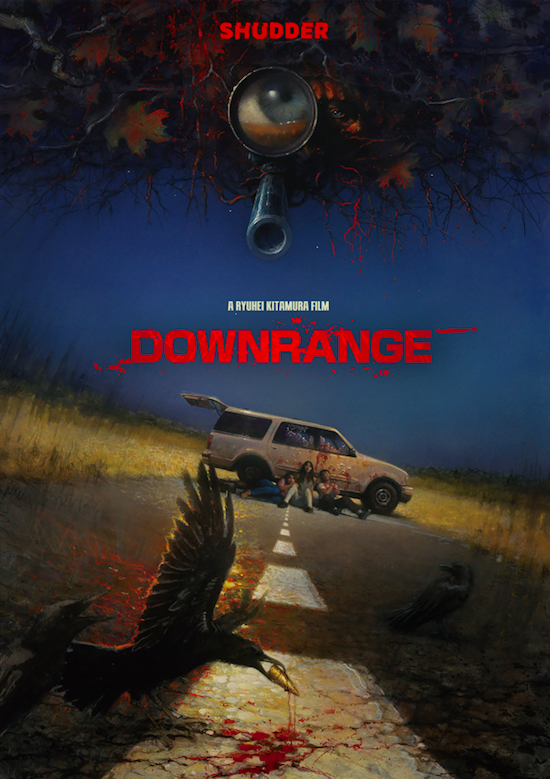 Where the original film felt more like a grounded documentary, letting many of the scares subtly sneak up on us, the sequel does the complete opposite taking away any realism. Don’t get me wrong the jump scares are quality ones, but I couldn’t help but find myself getting a bit tired off it all towards the end. 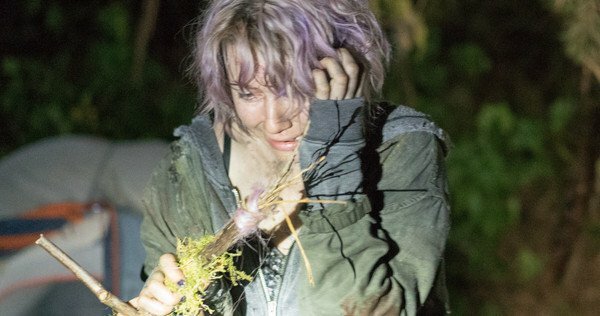 To further push how the Blair Witch does almost the complete opposite of its predecessor, the story also expands upon the myth in certain ways that will either annoy or fascinate you. Some of this I thought worked, while other aspects of it crushed a lot of the ambiguity the original film held so sacred. Having some questions answered is fine, and the film does open up many other questions but the exposure of certain things left me scratching my head. I understand that modern audiences like to have things laid out in front of them, but in the case of Blair Witch it only cheapens the horror that the original worked so hard to achieve. The Blair Witch Project invented the found footage genre almost twenty years ago and in many ways perfected it. 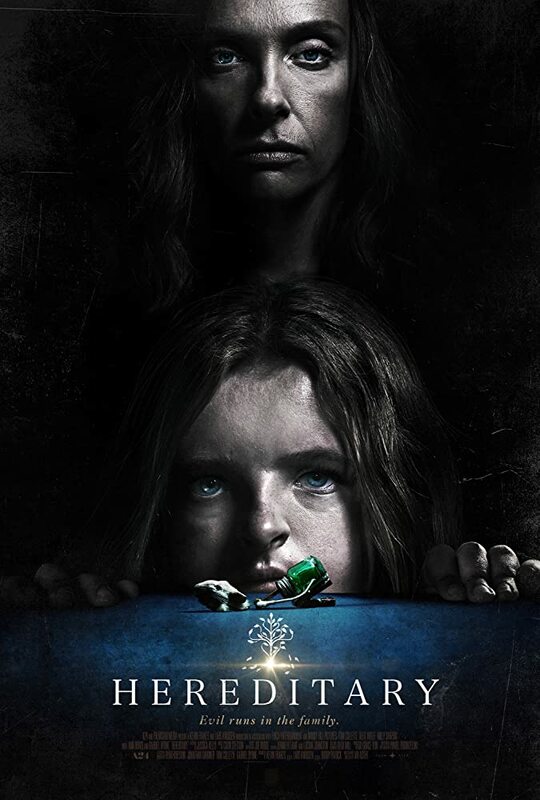 The sequel feels like a culmination of all the found footage films that followed combined into one hyper horror film that will either breathe new life into the genre or single handedly kill it. I’ve watched the original countless times, each time digging deeper into the lore of the Blair Witch piecing together another part of the puzzle, but I can’t say I will do the same for this one. Similar to Paranormal Activity, after one viewing this film loses a lot of what made it scary. When you rely too much on cheap scares, they are never as good the second time. 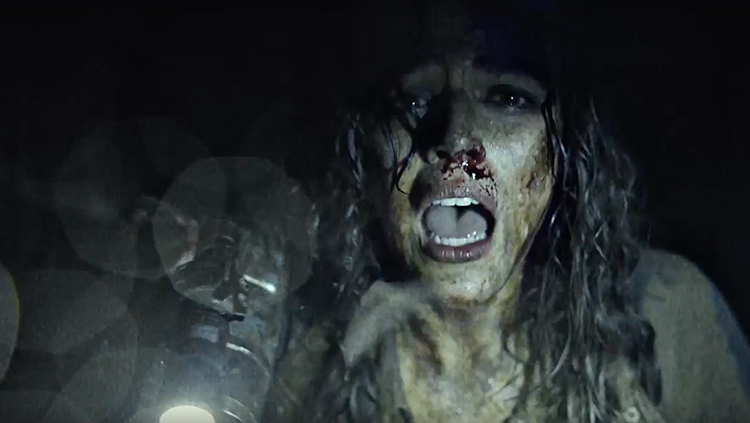 Blair Witch is one of those movies I highly recommend you see in theatres with a group of friends, you’ll most likely have a good time and the film does its duty in delivering an edge of your seat experience. The substance is lacking however, and I can’t imagine myself watching this film again anytime soon because it just won’t have the same impact.